Why not get happy by tucking into foods that boost your mood. Certain foods can do just that and with recent bad weather, floods, wind and rain, and with snow yet to fully arrive in the UK, this is probably the time of the year when we need that extra boost. These are just some of the foods that can get you happy, according to Melanie Taffs, an eating-habit expert. They contain high amounts of vitamins and minerals as well as tryptophan which is known for raising serotonin levels, the mood lifting hormone. Tryptophan is used in meditation for treating insomnia, depression and anxiety. It's been around for thousands of years and is rich in antioxidants, amino acids and L-theanine, which is known for reducing stress and anxiety whilst improving the mood. Green tea has to be consumed on a regular basis to give an overall feeling of well-being. 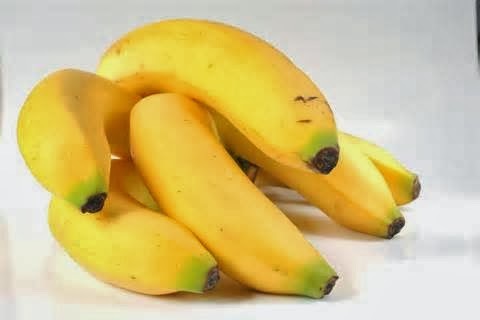 Just like a banana it contains high levels of tryptophan which increases the serotonin levels. In addition to this it's also very rich in tyrosine, an amino acid that helps the body cope with stress. It has been proven that dark chocolate will improve cognitive function, prevent Alzheimer's and dementia. The darker the chocolate the better and it also releases endorphins in the brain which creates that feel good factor. 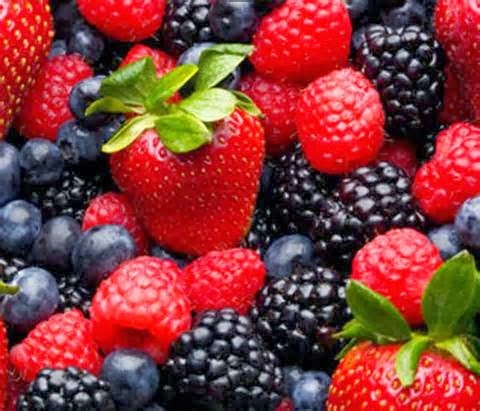 These little gems are very efficient against depression and are full of antioxidants that support the brain's cognitive function. They also promote positive energy and stimulate the production of the feel good enzymes. Numerous studies have shown that people deficient in omega 3 and omega 6 are far more susceptible to anxiety and depression than in those who have normal levels of fatty acids in the body. They need to be consumed regularly, 2 to 3 times a week. The egg yolk especially has a high level of vitamin D and this can improve mood disorders because it stimulates the production of serotonin in the brain. Try to consume 2 to 3 a week. 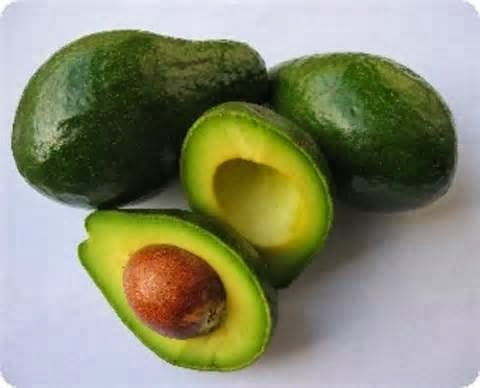 These also contain good fats which raise the levels of dopamine and increase endorphins. No matter what, these will lift you winter blues. They have high levels of magnesium and when we get low on it the serotonin levels are reduced; so up the spinach and romaine lettuce. 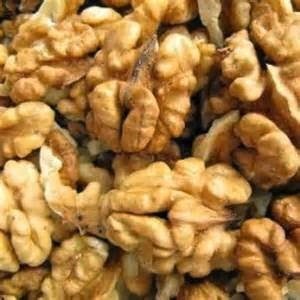 Walnuts contain the most essential fats and these will elevate your mood. A handful a day will suffice or scatter over a green leaf salad.